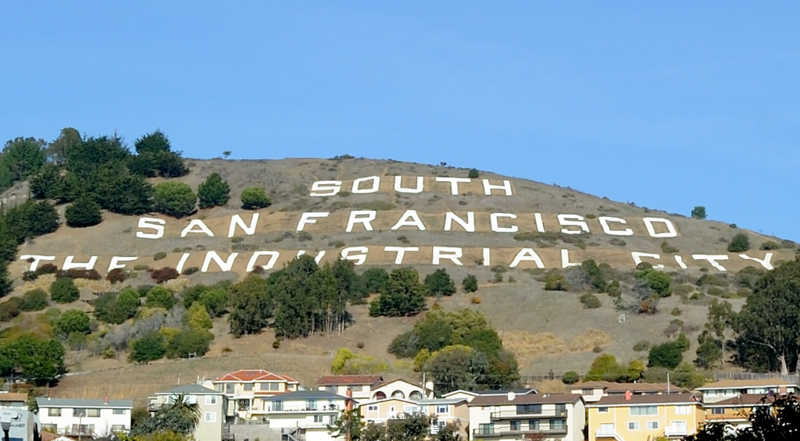 South San Francisco -- highly desirable, sunny and family friendly! Situated within close proximity to Interstate 280, US Route 101, the San Bruno Bart Station and the San Francisco International Airport (about a mile away). Its convenient commuter location is just minutes away from downtown San Francisco, and within walking distance to schools and parks, Tanforan shopping center, restaurants, and public transit.